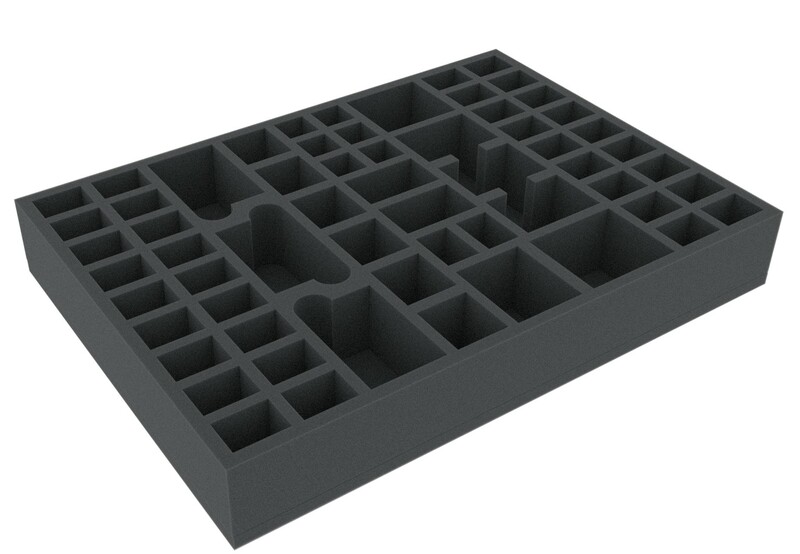 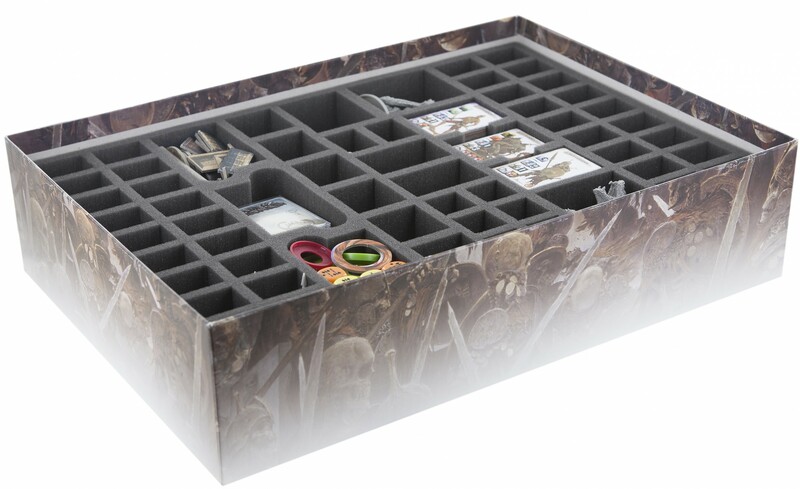 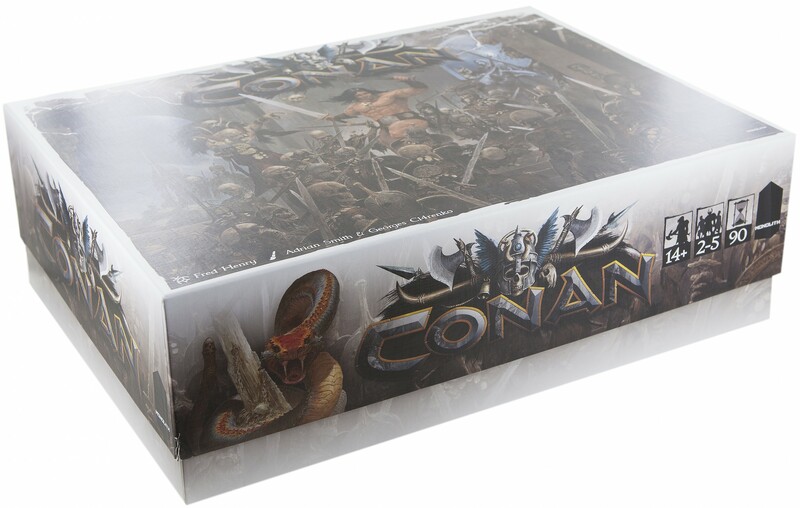 Specially designed foam trays for the Conan board game by Monolith Board Games LLC. 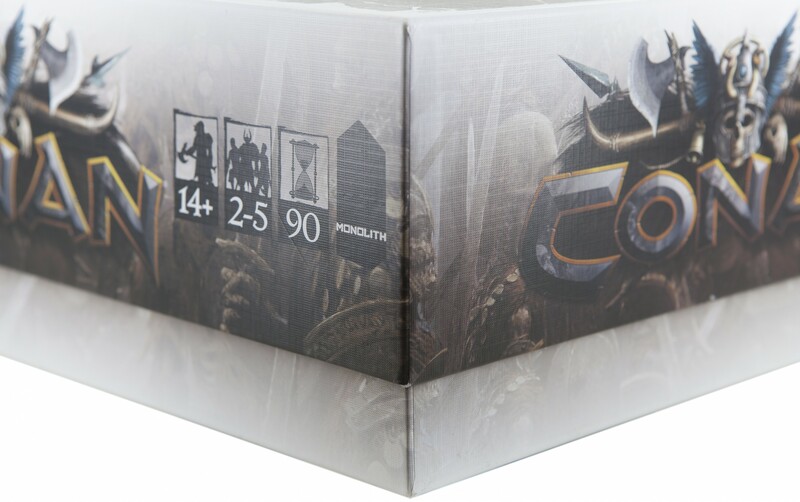 The inserts fit exactly into the original Conan Core Box. 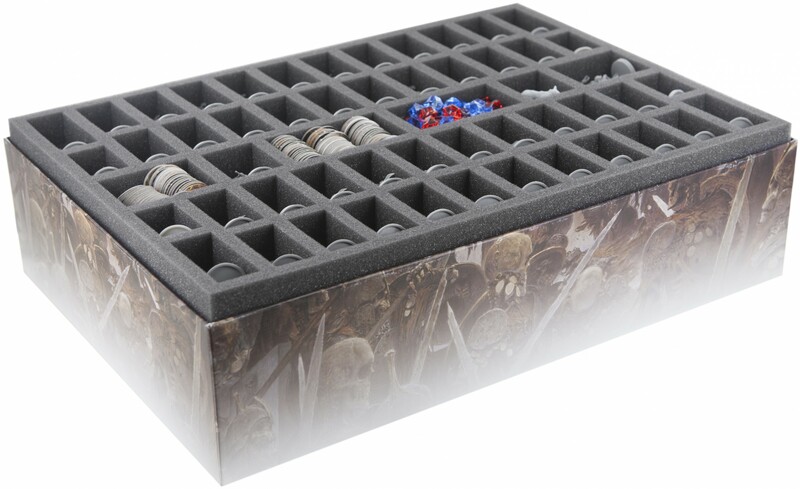 The foam trays provides a great solution for protecting all figures, cards in sleeves and tokens from the original board game box. 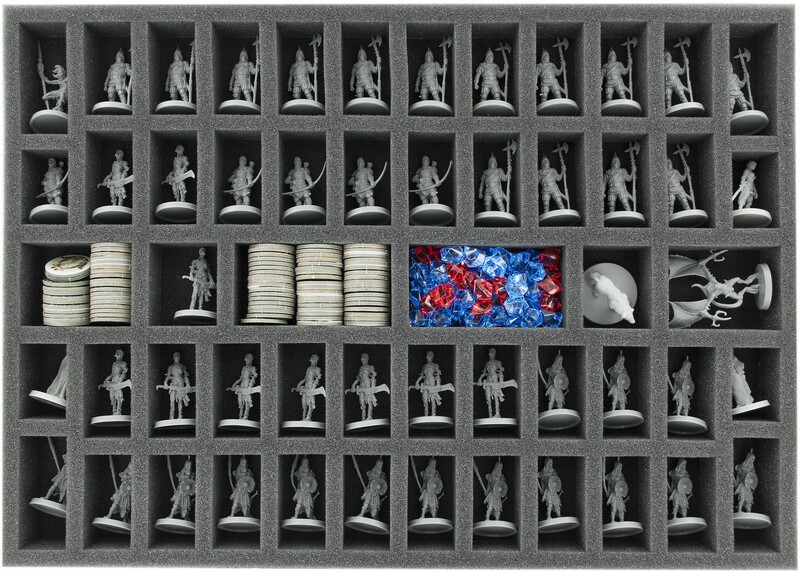 In addition, over 30 compartments remain free for further miniatures, so for example the miniatures from the Kings Pledge easily fit into the foam trays. 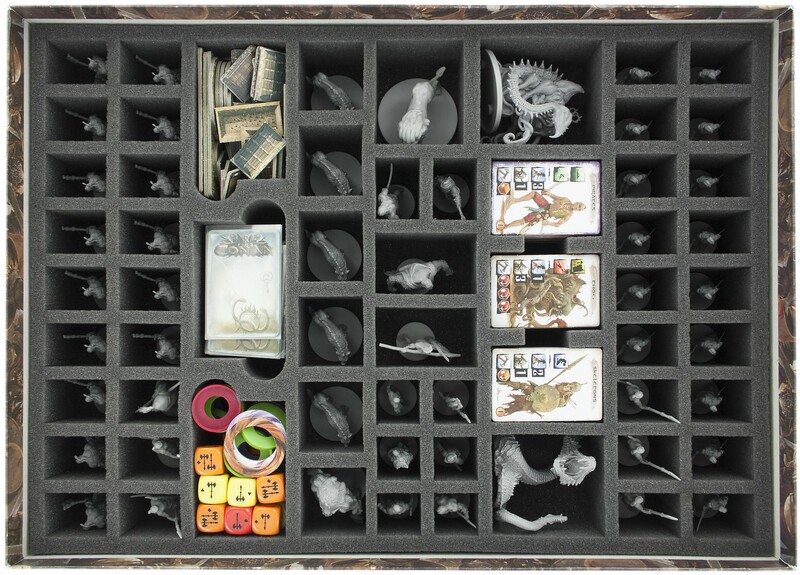 For the Kickstarter "Stretch-Goals", we recommend AY03Set.